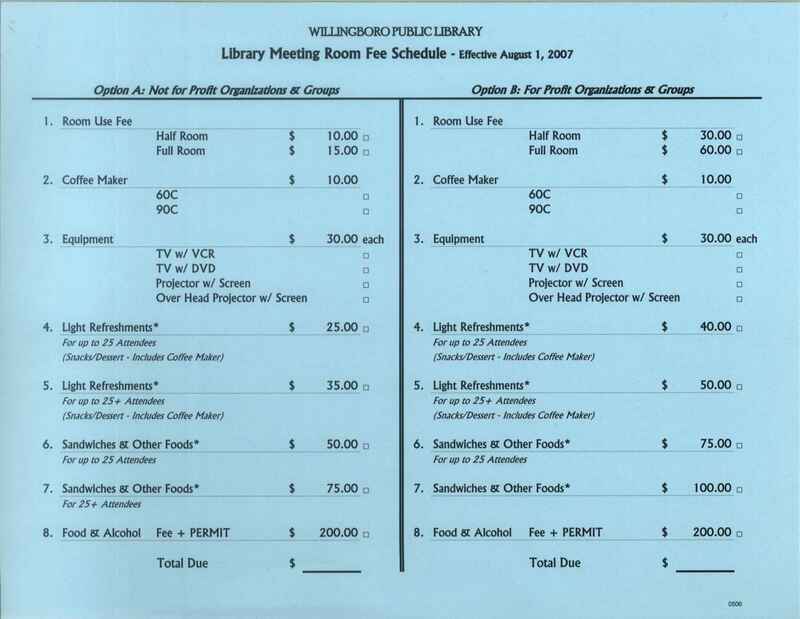 What does the future hold for Willingboro Public Library? We're thinking more ebooks, mobile services, better technology and more. What do you think? Please take this brief survey to help us plan the next few years for better and brighter service to Willingboro and our customers. Click here to see what people are talking about.